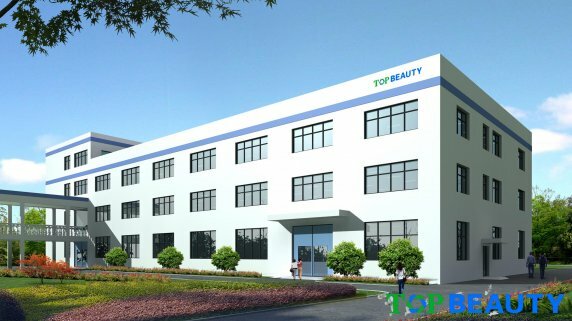 TOP BEAUTY is a leading beauty packaging solutions provider. We make packaging for many of the world’s favourite personal care, cosmetic and skin care brands, helping to shape the experience of all kinds of products that consumers choose, use and depend on every day. We make these packaging for some of the most famous names in the world. Our job is to make high quality packaging as efficiently, profitably and sustainably as possible. This is why, wherever you go in TOP BEAUTY, you will see a common focus on operational excellence through lean enterprise, innovation and safety to meet our customers’ expectations.